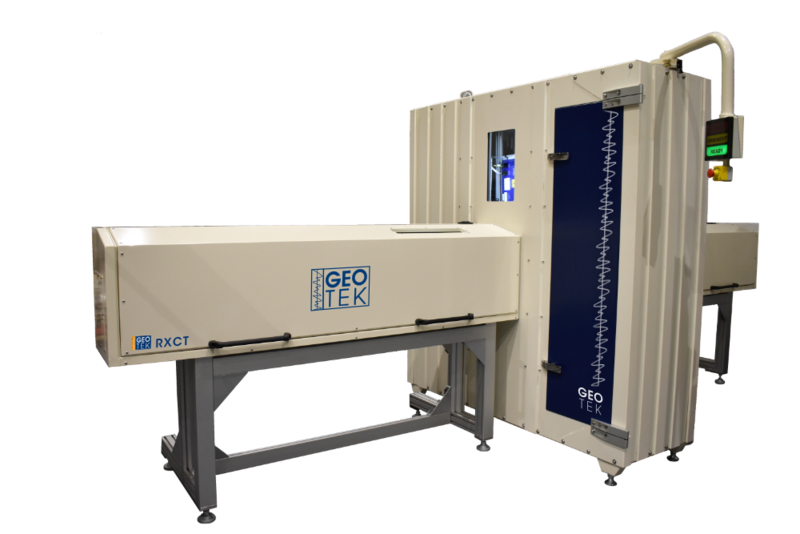 X-ray CT Systems – Geotek Ltd.
Geotek design and manufacture a full range of cabinet-based digital 2D and 3D X-ray imaging systems for a variety of geoscience markets including: Oil and Gas, Marine/Onshore Geology, Palaeoclimate, Geotechnical etc. 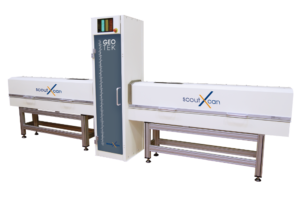 Each of our X-ray platforms is designed for mobility, affordability, practicality, footprint, and diameter and type of core required to be scanned. 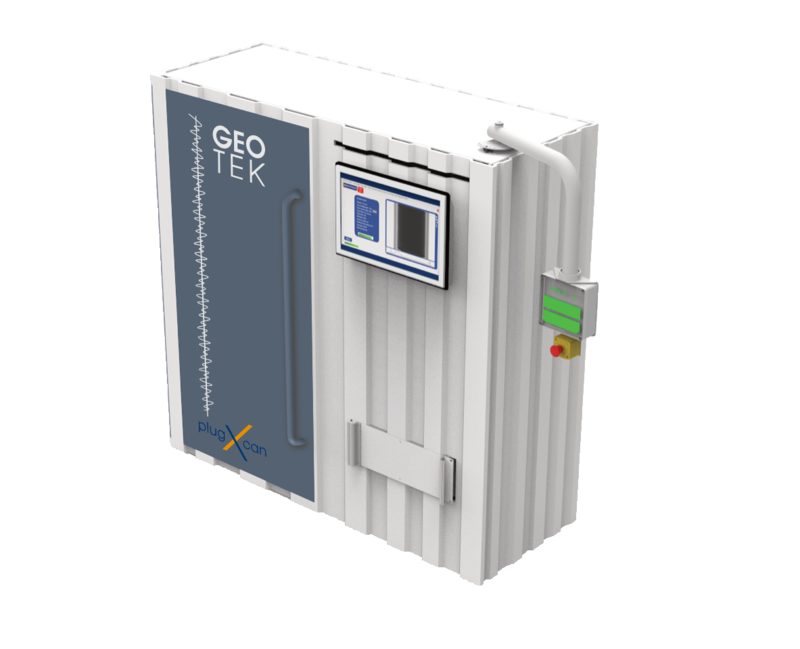 As a result, there is a state-of-the-art Geotek X-ray system for your geoscience application. Fast (<5 mins per m) multi-angle 2D radiographs to quickly visualise 3D features and select appropriate angle for core splitting. 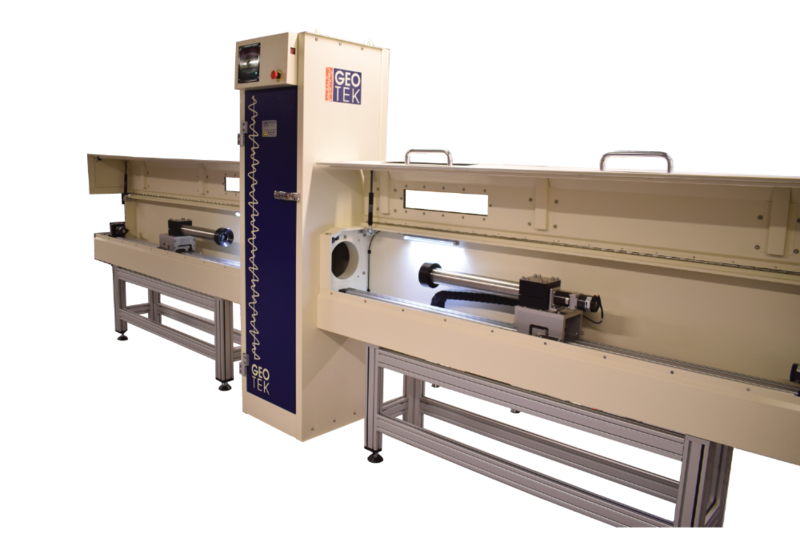 Geotek’s most flexible and capable X-ray CT system for lined whole core, split core, slabbed core, cores in singular boxes, and delicate cores that cannot be rotated. 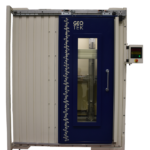 Small footprint, space saving cabinet-based X-ray system with optional CT capability that can be installed into a containerised lab. Economical and long life sealed 130 kv X-ray source for excellent reliability and low running costs. The X-ray source and detector positions are adjustable and can be optimised for image quality, resolution and core size. Simple user interface to enable geoscientists or laboratory technicians to quickly and easily set-up and acquire the best quality data.